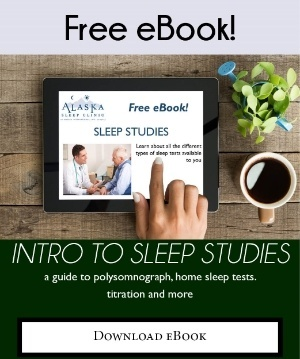 Our philosophy at Alaska Sleep Clinic centers around patient education, more importantly patient sleep education. We recognize the value proper education has on long-term therapy and compliance. The more information a patient has about their sleep troubles, the more likely they are to be proactive about seeking and maintaining treatment. That's why we've devised a series of e-books on a variety of topics derived from common questions our patients ask us. If you're looking for tips to improve your sleep hygiene, want to know more about sleep apnea, wondering what the different types of sleep studies are and what they entail, or if you have questions or concerns about CPAP masks and accessories, then you've come to the right place. 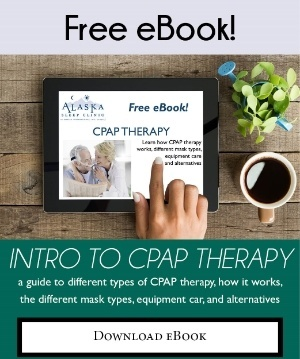 And the best part about these e-books is that they're absolutely free! 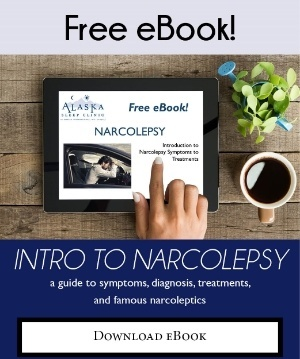 All you have to do is select a topic you're interested in, fill out a quick form, and the e-book will be downloaded directly to your computer. Getting information on sleep disorders has never been easier. 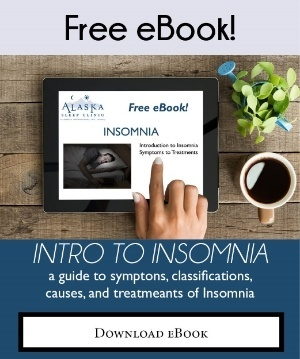 Having trouble sleeping at night? The video gives you 6 easy tips on getting great sleep night after night. We all know that snoring can be loud and obnoxious, but what exactly causes snoring? In this video we lay out the 5 most common causes of snoring, and simple measures you can take to scale back your snoring, or eliminate it altogether. Snoring is one of the most common symptoms of the sleep disorder known as obstructive sleep apnea (OSA). Untreated obstructive sleep apnea can cause a whole slew of health problems, and in severe cases, even death. But just because you snore doesn't necessarily mean that you have OSA. However, the video outlines the 5 signs that your snoring may in fact be caused by obstructive sleep apnea.